From left: Samson Wiklund, Siri Hallberg Söderström, and Gemma Thomson. 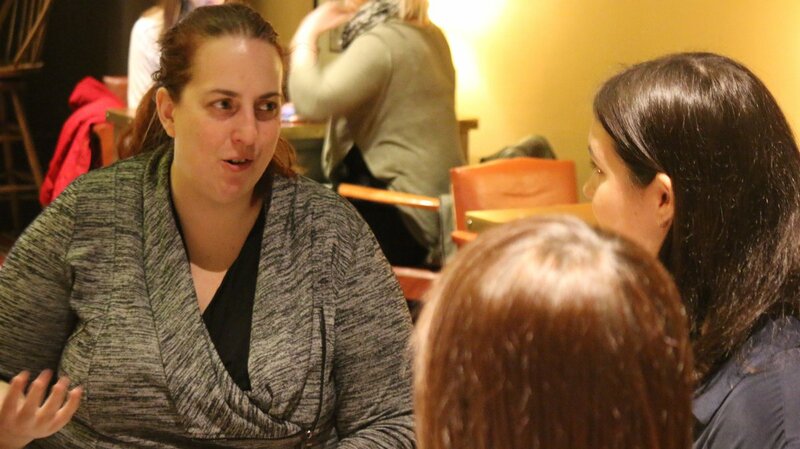 “Diversi, a nonprofit organisation which works to promote and improve diversity in gaming, announces the launch of a new podcast dedicated to this very topic. 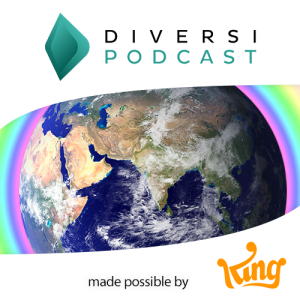 Each episode of the Diversi Podcast addresses a different diversity issue and how it relates to games industry, culture and communities. 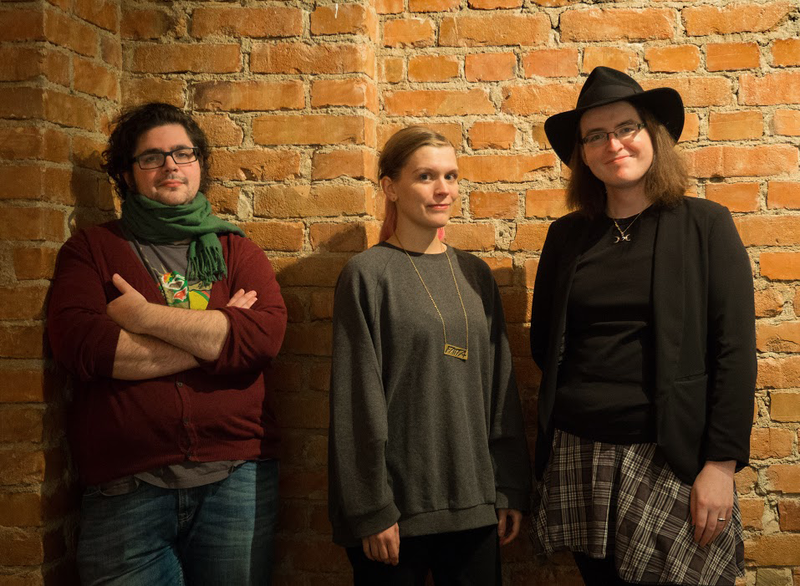 The podcast is authored and hosted by Samson Wiklund, Gemma Thomson and Siri Hallberg Söderström all contributors to the Diversi organisation, who bring their prior experiences in games journalism and game creation to bear on every episode. Samson Wiklund is an experienced games writer and radio host, for outlets and programmes including Svampriket, IGN Sweden and “P3Spel”. 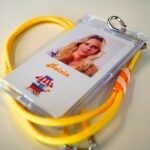 Siri Hallberg Söderström is a freelance journalist for IGN Sweden. 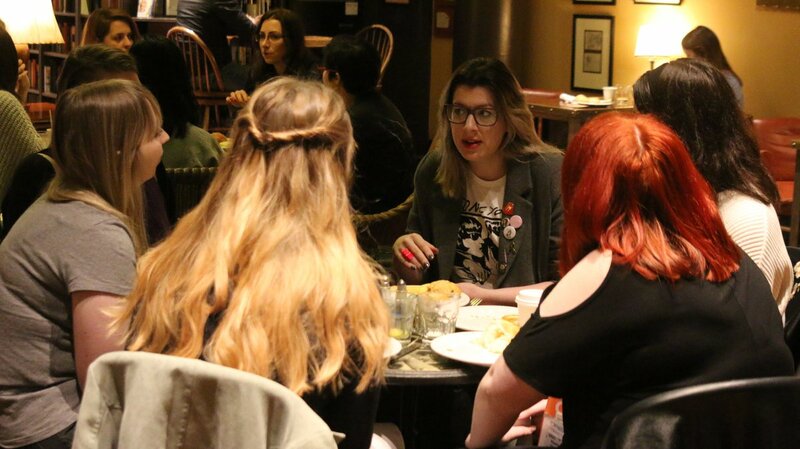 Gemma Thomson is a game designer and diversity campaigner, also working with national and international initiatives such as LadyCADE and TjejHack. 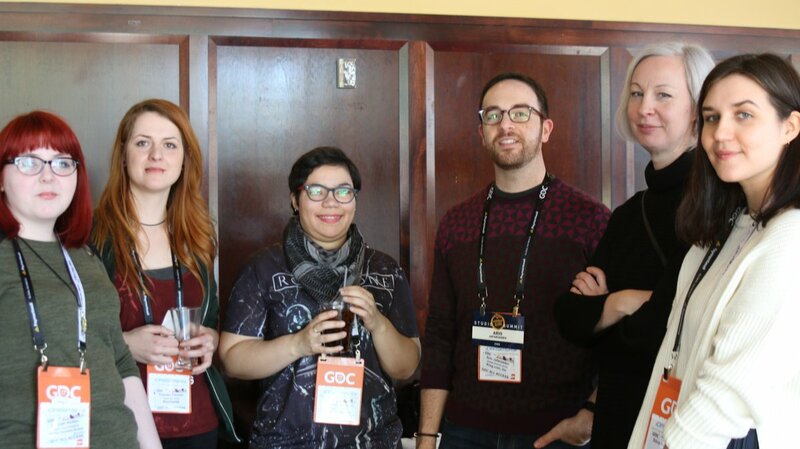 In season one of the podcast, the hosts help us understanding of what’s meant by ‘diversity in games’, the work which has already been done in this area, and what has yet to come. 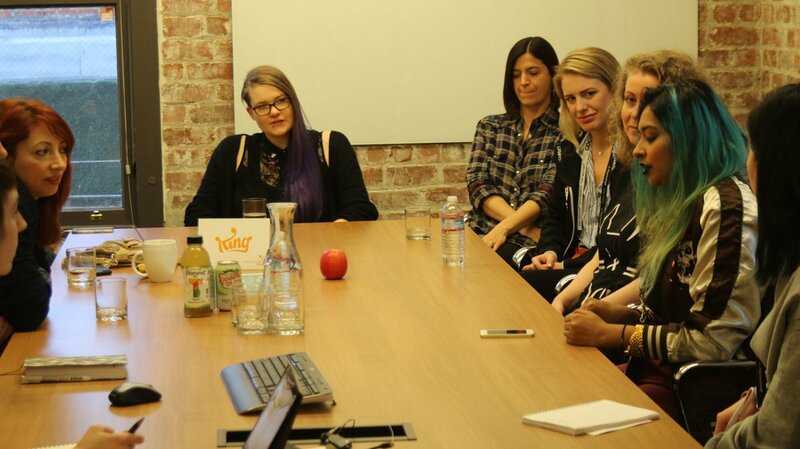 Along with special guests including David Grundström (IGN Sweden), Liam Esler (IGDA, GX Australia) and Inger Ekman (TjejHack), the podcast explores topics including games for girls, sexuality in games, game accessibility, diversity in games media and ethnic diversity in games. 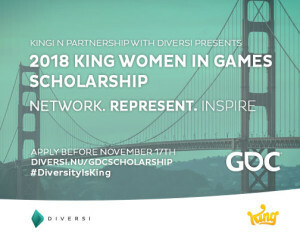 Diversi Podcast echoes the goals and ethos of the wider Diversi organisation, which was founded in 2014 in order to provide resources, knowledge and a collaborative network for games industry, education, media and communities all to improve diversity and inclusivity across the gaming medium. To do this, the podcast reaches out to expert guests in order to discuss each issue on its own merits, looking back upon prior works, and ahead to what could yet be achieved. Diversi Podcast is recorded in English, and is published at the Diversi website www.diversi.nu/ podcasts as well as on iTunes. 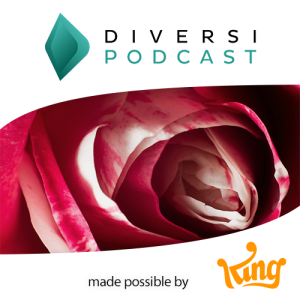 Season one of the Diversi Podcast was generously sponsored by King.